I love the candy, and the happy and the love. Last year, Mr. Roboto was up here during Valentine's Day and we didn't get to spend the day together. This year, I'm heading back to the great state of Texas...We won't be together for Valentine's Day...AGAIN. 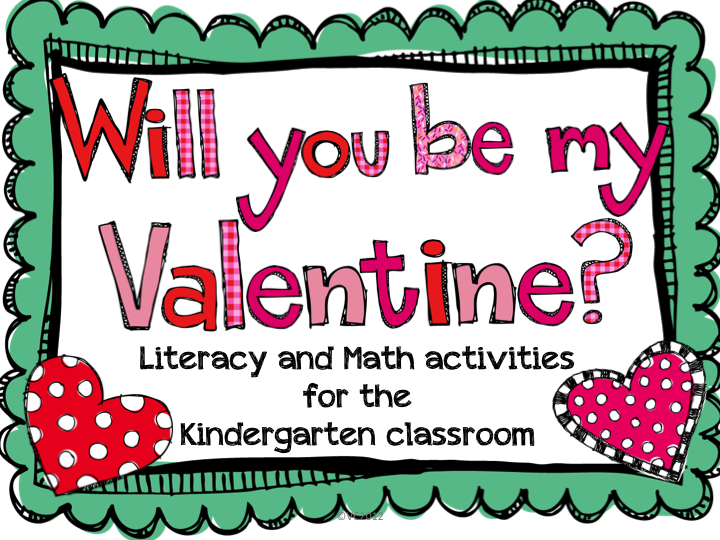 My love for Mr. Roboto and Valentine's Day led me to create this FREEBIE! It's the start of what I'm hoping will be a pretty rad packet...I hope y'all like it. 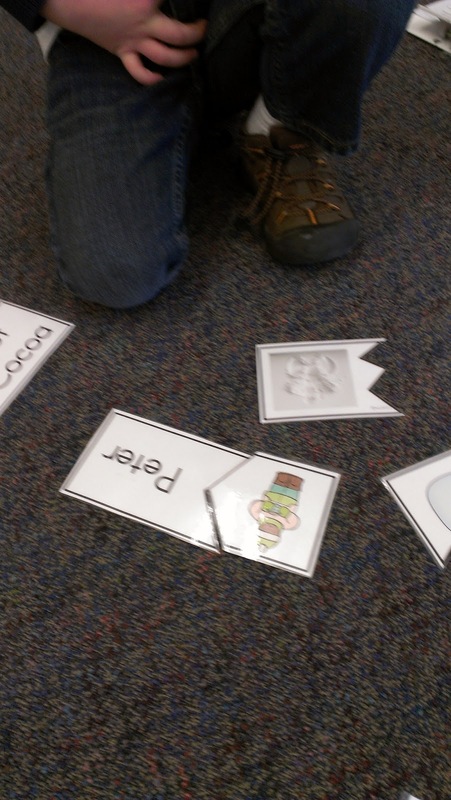 The kiddos can practice building sentences. Make the copies of the words the, heart and is on white paper. 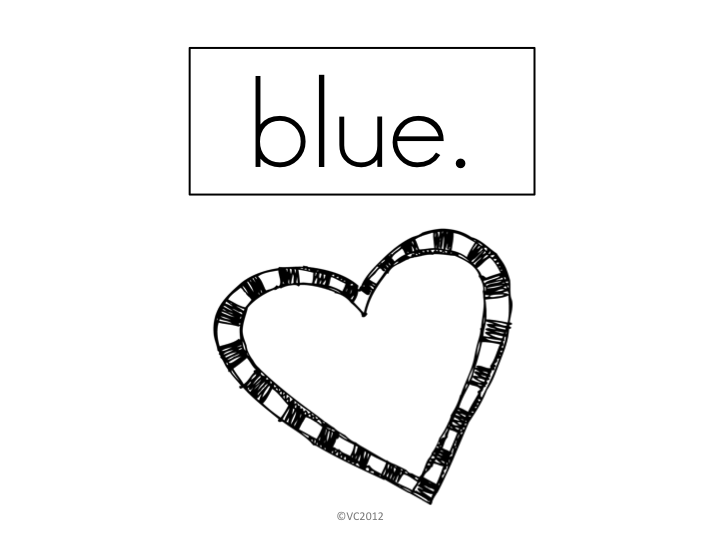 Copy the color words onto corresponding color paper. 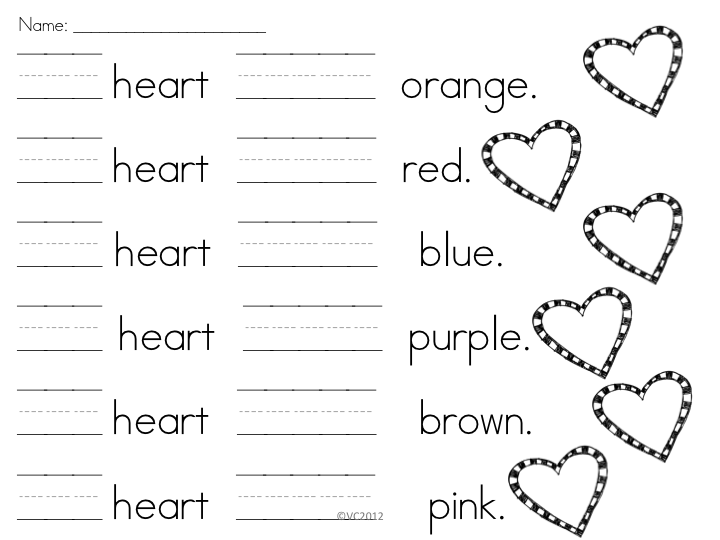 Cut the words and hearts out and have the kiddos build sentences. When they are finished the can practice writing out their sentences and coloring the hearts. 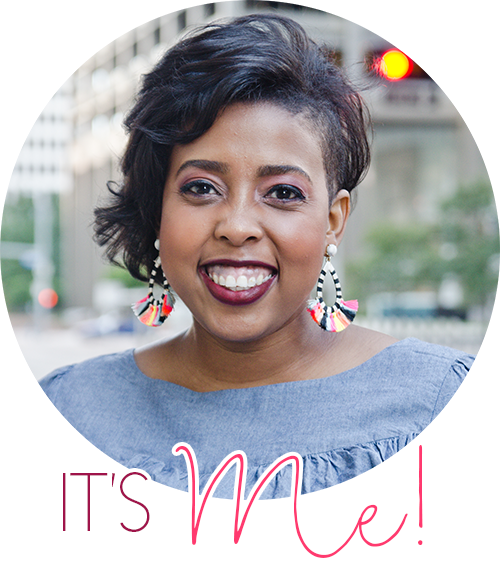 I included 3 different pages so you can meet the needs of each individual student. I also took some picture of my class today. They were using my Snowy Day activities! 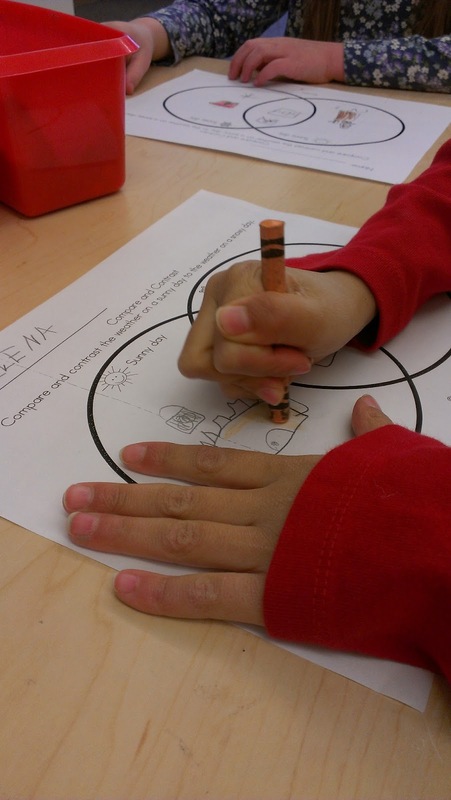 This week we are doing an author study on Ezra Jack Keats. 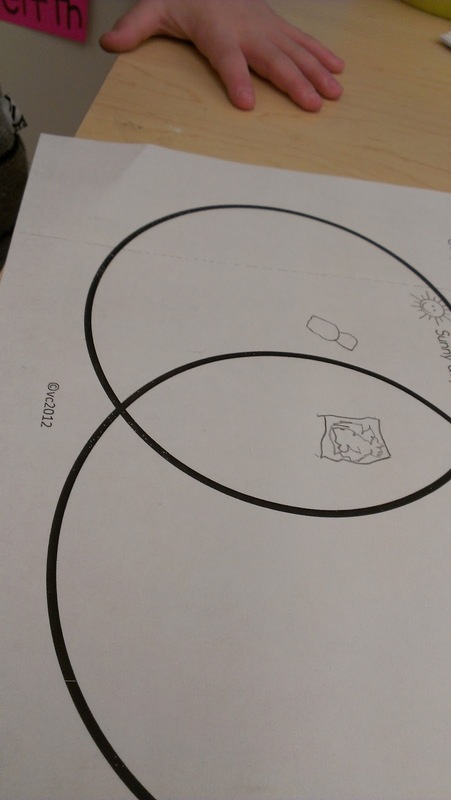 We read The Snowy Day, and talked about sunny days and snowy days. 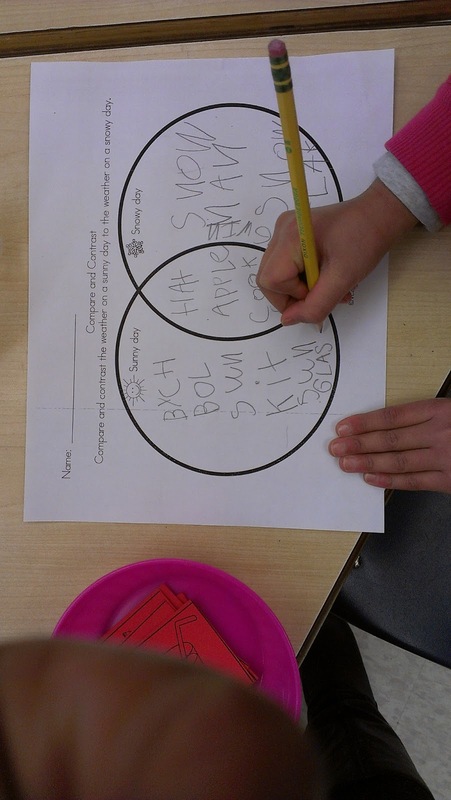 The kids used the Venn diagram to compare the two different types of weather. The kids did a great job! When they were finished they worked on the puzzle. 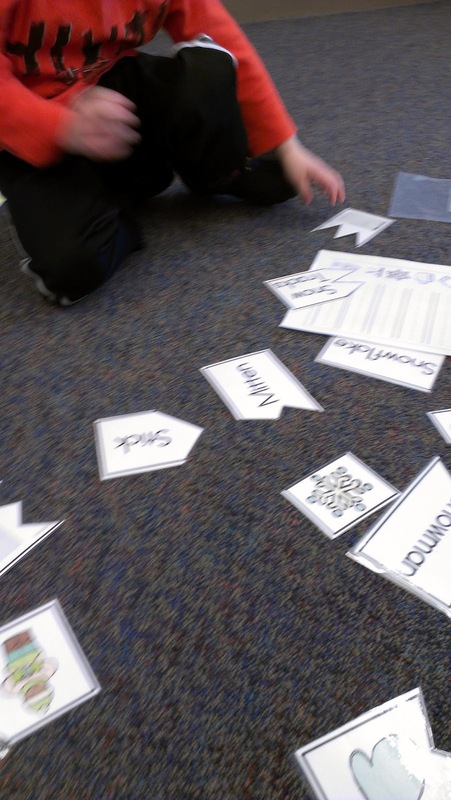 They put the pieces together then wrote out the vocabulary words. Super cute! The puzzle portion is featured as a preview on TpT. And I put my Snowy Day packet on sale! It's 15% off! Tonight only! 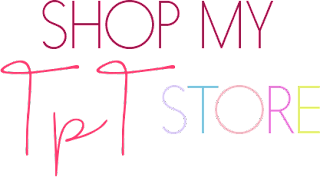 Click here to visit my TpT store and get yourself a copy.